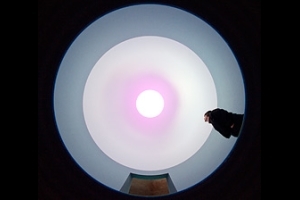 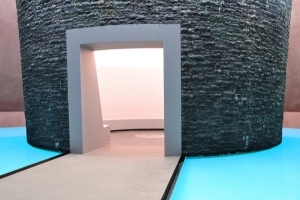 Within without is a major new Skyspace by American artist James Turrell, one of his largest and most complex to date. 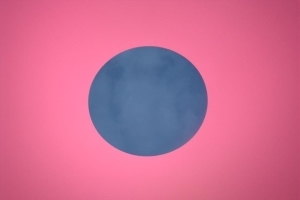 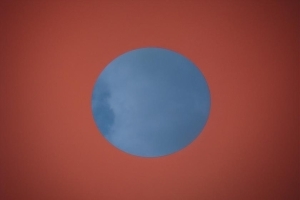 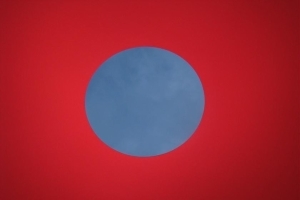 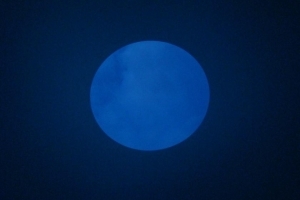 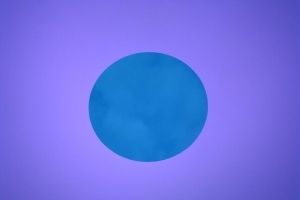 Light is Turrell’s medium, and his Skyspace is a viewing chamber that affects the way we perceive the sky. 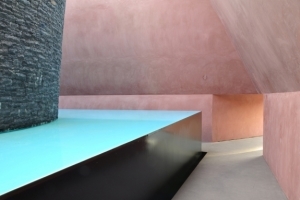 Commissioned by the National Gallery of Australia, Canberra, Within without is located in the Gallery’s new Australian Garden on the south side of the building.